With 22mm (7/8" bore), for use with angle grinders. 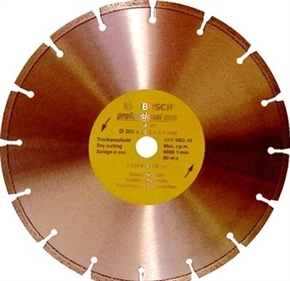 Self sharpening for fast cutting and low feed pressure. Mechanically tested.